In 2019, you will get a My Health Record unless you say you don’t want one. 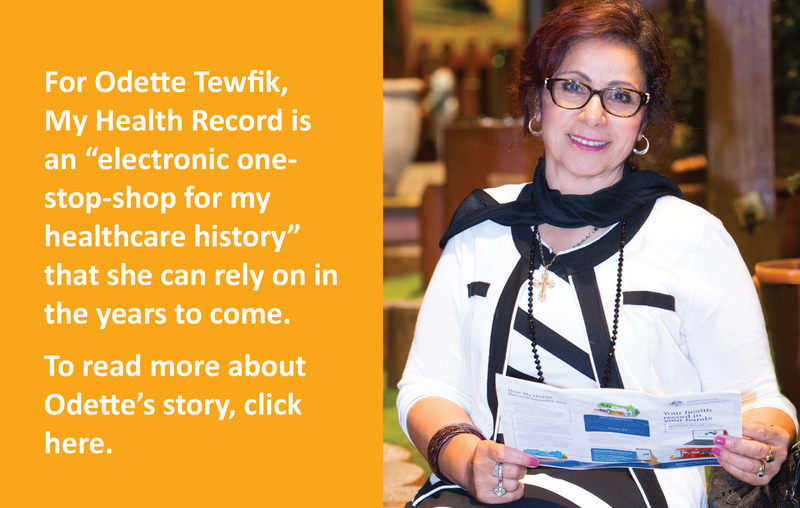 My Health Record is an online summary of your health information. You control what goes into your record, and who is allowed to access it. Share your health information with doctors, hospitals and other healthcare providers from anywhere, any time. referral letters from your doctors. 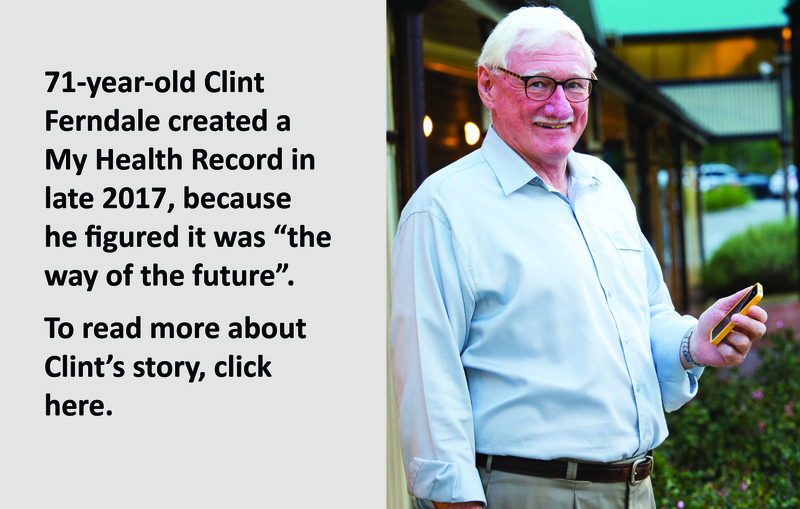 Having a My Health Record means your important health information including allergies, current conditions and treatments, medicine details, pathology reports or diagnostic imaging scan reports can be digitally stored in one place. 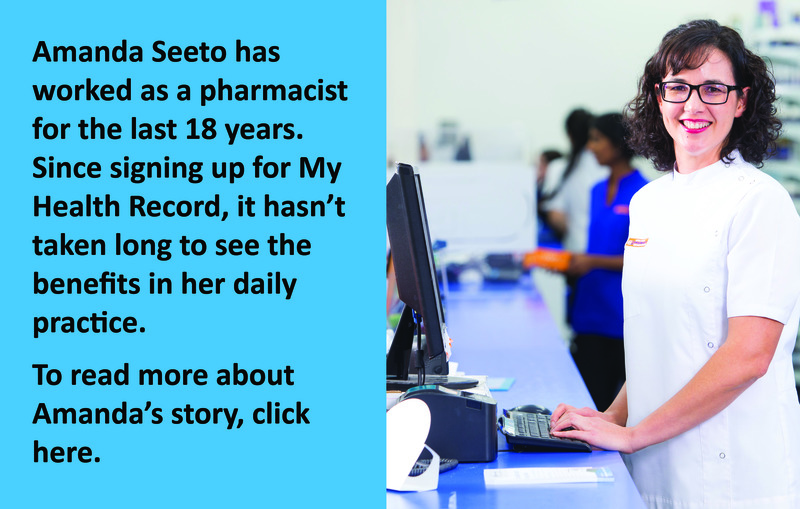 If you don’t want a My Health Record, register your choice by visiting MyHealthRecord.gov.au or calling 1800 723 471 by 31 January 2019.